This week on Episode 247 of the InSession Film Podcast, inspired by The Florida Project and Wonderstruck, we discussed our favorite coming of age movies in the 21st Century so far. We are big fans of this topic, with some films under this umbrella breaching our favorite films of all-time. So we knew we needed to narrow it down in some way, and we decided to focus on films from this century. 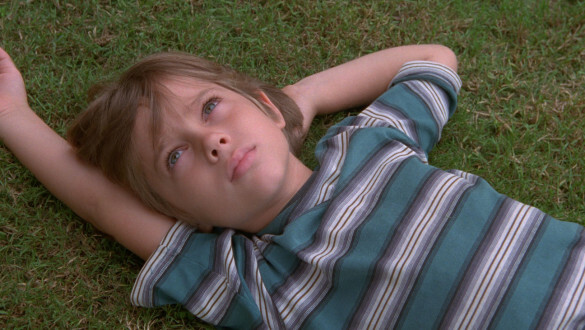 And wow, there are so many great coming of age films to pick from for our lists this week. The last 17 years has conjured some phenomenal movies that fit this bill, so it was a difficult challenge, but we one we loved grappling with this week. On that note, what movies would make your list? Hopefully you guys enjoyed our lists and if you agree or disagree with us, let us know in the comment section below. As noted above, there have been many great coming of age movies in this century so far, and perhaps we missed one that would be on your list. That being said, what would be your Top 3? Leave a comment in the comment section or email us at insessionfilm@gmail.com.